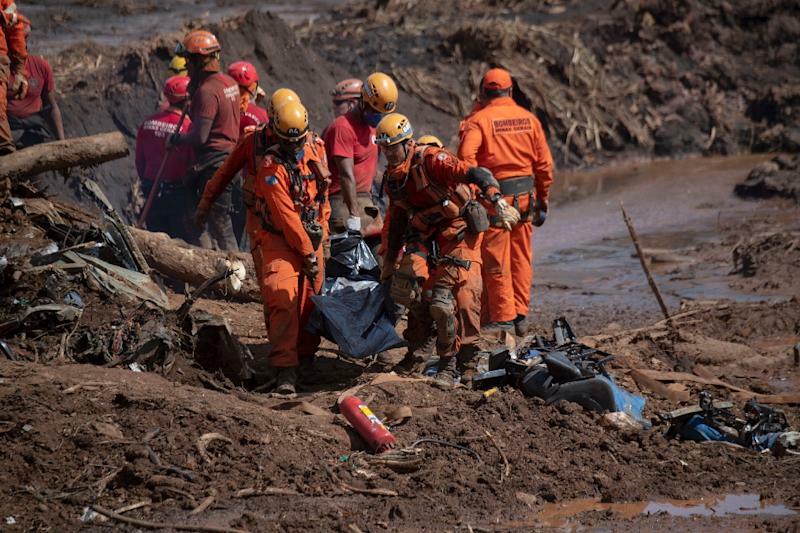 Brumadinho (Brazil) (AFP) - The death toll from the collapse of a Brazilian dam rose to 84 on Tuesday as mining giant Vale announced that moves to dismantle similar structures would hit production. Brazilian authorities are stepping up their probe of Vale, with five engineers involved in the operating licenses and the last inspection of the dam arrested on prosecutors' orders in the state of Minas Gerais, where the disaster occurred Friday at one of the firm's mines. Shares in Vale -- the world's biggest iron ore miner -- meanwhile ticked up nearly two percent in Sao Paulo, still far from recovering from a 24-percent wipeout suffered on Monday. 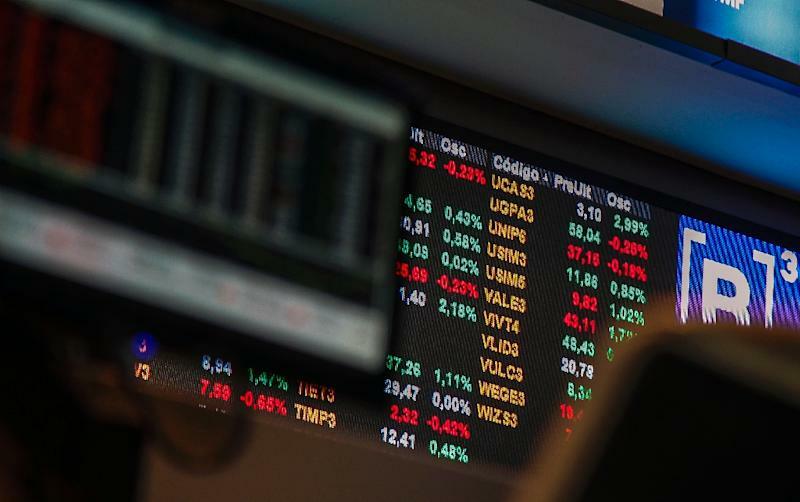 After the latest disaster, credit ratings agency Fitch downgraded Vale's score, and Moody's said it had the company under review for a downgrade. Three US law firms were also making moves toward starting a class-action lawsuit against the miner. Brazilian media speculated that Vale's board and top executives might be replaced. The overwhelming majority of the dead and missing were workers at the mine. "If there has truly been negligence or recklessness by certain people in that company, they will face criminal action," Brazilian Vice President Hamilton Mourao vowed Monday. Jose Ferreira da Silva, a 55-year-old laborer, was blocked by police as he attempted to enter the zone to look for his 27-year-old son Josue, who worked for a Vale contractor. "We just want to try to do something," he said, tearfully. No survivors have been found since Saturday, only bodies. 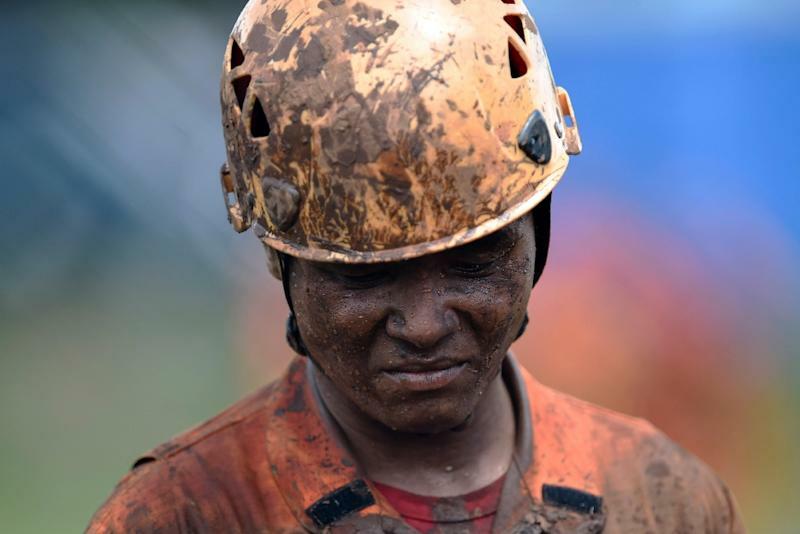 Corrego do Feijao, the closest village to the mine, has been in mourning since the disaster. Most of its inhabitants work for Vale, and 20 of their number were missing. "I'm living a horror film. These are people I grew up with. I don't know how I'm going to get through this," said Cleyton Candido, who was waiting on news of his missing nephew and several friends. The toxicity of the mineral-laced sludge was not yet known. But an indigenous community downstream complained that fish it relies on for its livelihood were dying. Brazil's authorities feared pollution from the mine waste could reach hydro-electric power plants between early and mid-February. The environmental group WWF said that a forest area "equivalent to 125 football fields" had been lost, and it was still too early to know the full ecological scope of the disaster. The tragedy has turned public opinion against Vale. On Monday, dozens of people staged a protest with mud in front of the company's headquarters in Rio de Janeiro. Newspaper editorials blasted it -- and the government -- for not learning the lessons of the 2015 Mariana disaster. Minas Gerais prosecutors said they have launched a probe "evaluating the criminal responsibility of the Vale company." The five engineers arrested were part of that investigation. They were to be held for up to 30 days for questioning. Three of the engineers work for Vale and were directly involved in the process of the facility's operating licenses, the prosecutors said. The other two worked for TUEV SUED, a German company that in September carried out the last safety inspection of the collapsed mine.